Toronto Graffiti 3722, originally uploaded by sniderscion. 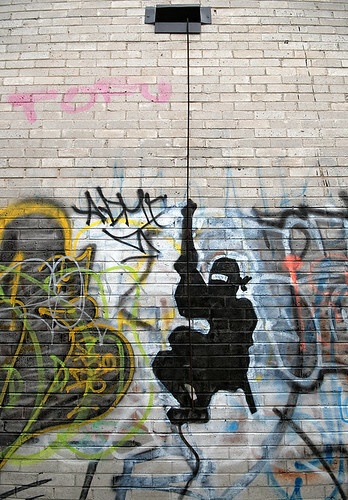 Ninja Graffiti-love it. One of the funnier pieces I've seen in a while.